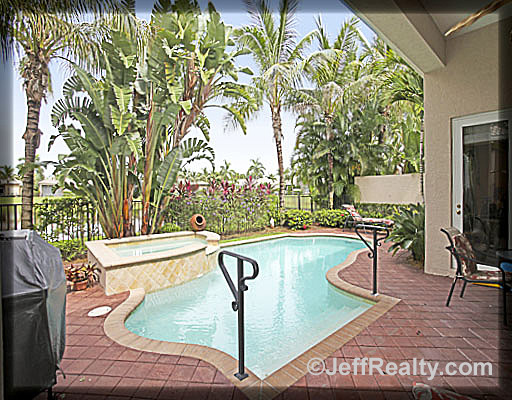 Beautiful lake views from this gorgeous home at 74 Laguna Drive in Laguna at BallenIsles. Pretty walkway & arched glass entry open onto stunning foyer & porcelain floors. Volume ceilings & Feng Shui arches give off light, keeping a comfortable & airy feel. The formal living room has coffered & crown molding and the dining room with glass block is spectacular for entertaining. The gourmet kitchen is open with lots of granite and shelving. Built-in family room entertainment opens onto the tropical pool & spa. The master is spacious with 2 walk-in closets & an oasis bath. 2 upgraded guest rooms keep company coming. An oversized study is the perfect place for gathering thoughts. Extras include professional window treatments, electric air filter, hurricane shutters, & golf garage. Any membership available. 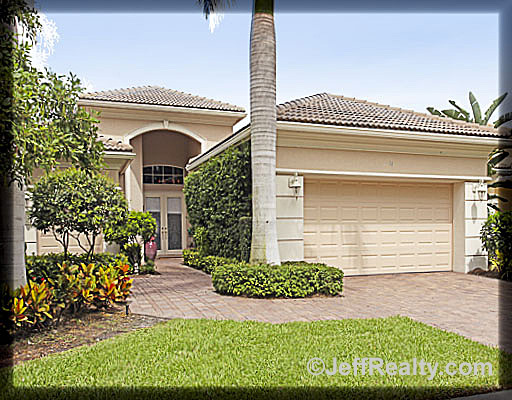 Posted in BallenIsles, BallenIsles Homes, BallenIsles homes for sale on October 5, 2011 at 7:43 am.